Among all kinds of games, one particular kind which has caught our attention since ages is racing games. Since centuries, both men as well as women have showed great interest and zeal in racing games. The adrenaline rush which occurs when one races cannot be described in words. Irrespective of the age and mental state, people always love to race and drive. Looking at their popularity and fan following, it hardly comes as a surprise that developers are always creating racing games. Over the time, there have been quite a few Android racing games released. Some are great while others are really bad. 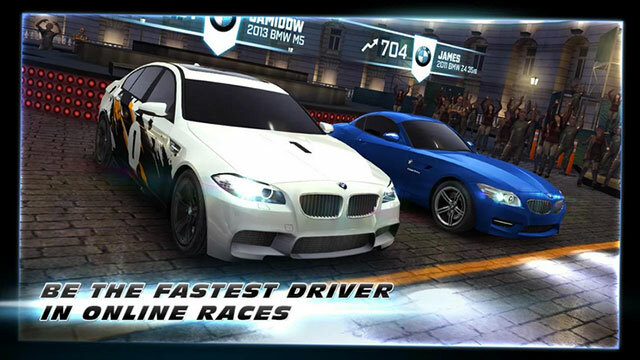 Here’s a list of top 5 best Android racing games. This list is updated regularly. Subscribe to Zoopable to get alert as soon as we add a new Android health app to this list. 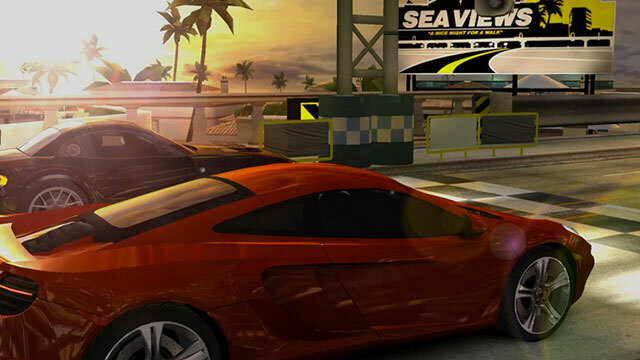 This car racing Android game is developed by Gameloft. 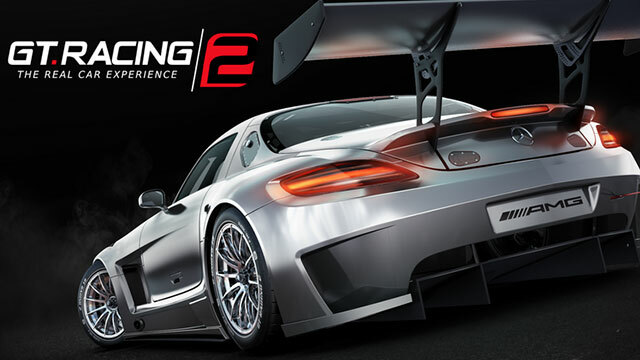 This racing game features some of the most prestigious cars in the world. Here’s its features. In an innovative and life- like automotive journey, you have to choose from these magnificent cars and win the race. It is said to be the richest handheld racing game of this year. There are cars collected from around 30 manufacturers including Ford, Nissan, Audi, Dodge, Ferrari, Mercedes- Benz and many others. Around 1400 events including Overtakes, Duels, Classic races and Knockouts will help you in testing as well as improving your driving skills. With each challenge that you complete, there are chances that you will win a brand new car as well. Developed by Fingersoft, it is one of the most popular as well as addictive Android racing game which is actually based on physics. 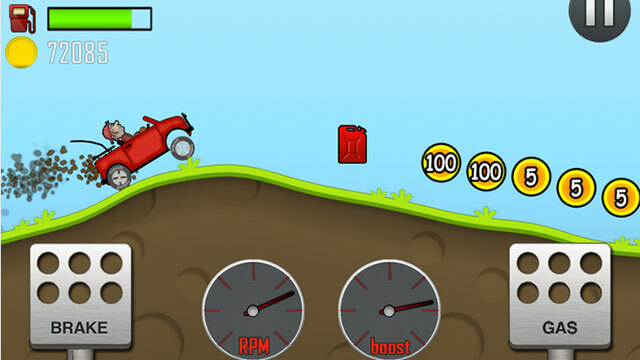 It is an absolutely free game in which Newton Bill is an uphill racer. He is on a strange journey which no one has ever taken. His mission is to conquer the highest hills on the moon and there is nothing that can stop him from achieving this. There are numerous cars for taking this challenge. For every daring trick and stunt that you do, you will get extra bonus as well. With upgradable car parts and around 14 different levels, this game is a must have in all your Android phones and tablets. This game is developed by Creative Mobile. You will get to drive a number of supercars in this game, which will be officially licensed as well. All you need to do is buy your dream car and upgrade its features. After this you are ready to take races and show your skills in ¼ and ½ mile races. You can also challenge millions of other players and compare your scores on the leader board. First time in the history of racing games, you can compete with 9 other real time racers in this game. This is possible while playing this game in the online mode. If you thought racing along a straight line was easy, this game will definitely prove you wrong. With the need to maintain balance between grip and power, you will surely find it challenging to win the race. Developed by Natural Motion Games Ltd, this Android racing game allows you to participate in drag races in deserted streets of a city. The high fidelity graphics and stunning view makes this game highly addictive. It creates a whole new type of racing experience while competing with other players. You can also upgrade some of the best cars in the world. Incredible precision racing is a need of this game. You can compare your scores with your friends via the leader board. 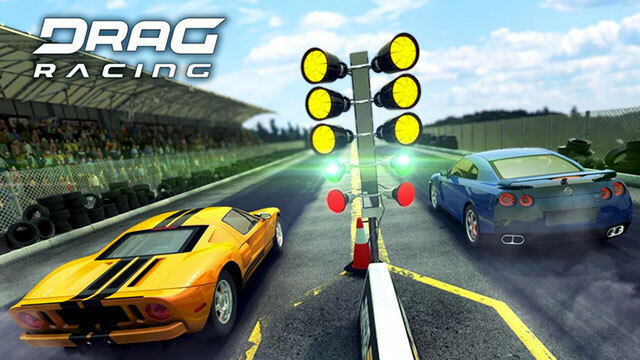 Developed by Kabam, this Android car racing game is definitely one of the most played Android racing games ever. It takes you through drift and drag racing through the busy streets of London. You will be able to earn respect and cash from some of the best drivers of this franchise. You will be joining the team of Fast & Furious in taking different jobs and accomplishing them. Stunning graphics, online races and exciting missions make this game one of the best in this list. We hope that this list of best Android racing games will keep you busy for a while! Do check out other Android Apps featured on Zoopable.